Rewind to Friday 12 August 2016 when Helen Glover and Heather Stanning won a second Olympic gold medal at the Rio Olympics. Back at Minerva Bath Rowing Club, where they used to row, club member Ben Hawkes was nervously following their race with clubmates at the Boathouse pub next door. “We screamed a lot and had a few lemonades and, walking home, I started humming and came up with the first line of the song,” recalls Hawkes. He found a welcome collaborator in Mark Dunnell and, over two years, the humming developed into Row Yourself Home. Then the whole club became involved in digging out photos of racing, training and general tomfoolery for a ‘top secret’ project about the club. Some images also pay tribute to the club’s early links with the suffragette movement, reflected in the Minerva purple, one of the three suffragette colours which represents loyalty. When the top secret project was finally unveiled at the 2018 annual dinner, club members were amazed to see the result, and equally amazed to hear Hawkes singing! “There were a few people welling up which is always a good sign!” he says. “I just wanted to reflect the soul of the club which ultimately is its members and its history. Every club has its characters who have the club running through their veins. We have lots. They’re brilliant and I’m proud to say they’re my friends and crewmates. 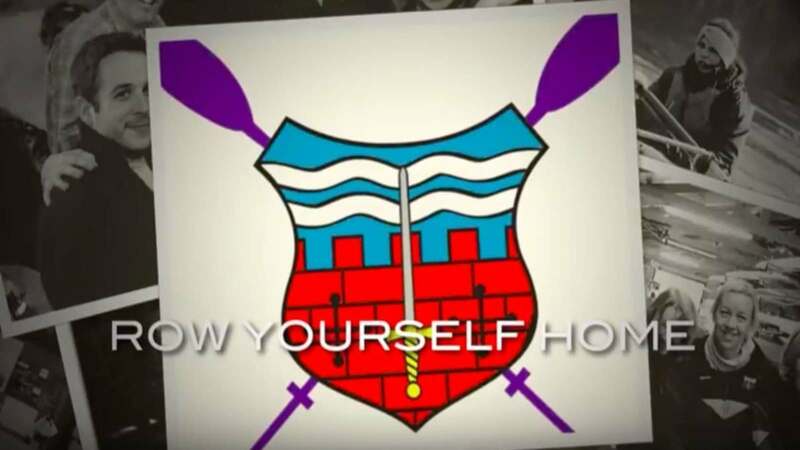 We'd love to hear what's happening at your rowing club. Click #YourStories to find out how to let us know. “When I joined in 2013 I was going through a severe bout of depression. A friend told me to focus on one thing to get through and I focused on my Concept2. That led me to Minerva. This story originally featured in Rowing & Regatta magazine. Find out more about the magazine here.